Going through a bankruptcy is a huge burden, both emotionally and financially. It can also affect your credit score for years. While it can take some difficulty, however, it is possible to have those negative items removed early. We’ll take you step-by-step through the process. 1 How long does it take for a Chapter 7 to come off your credit report? 2 How long does it take for a Chapter 13 to come off your credit report? 3 How can you remove a bankruptcy from your credit report? 4 Can a credit repair company help get a bankruptcy removed? How long does it take for a Chapter 7 to come off your credit report? A Chapter 7 bankruptcy allows you to repay your creditors in order to settle your debts. However, you have to meet a means test in order to be able to file for this type of bankruptcy. Once you do file, it takes up to ten years for a Chapter 7 to come off your credit report, assuming you don’t take any actions to have it removed sooner. How long does it take for a Chapter 13 to come off your credit report? You can file for a Chapter 13 bankruptcy in order to keep your possessions and property and instead go on a multi-year payment plan to your creditors. It takes seven years for a Chapter 13 to drop off your credit report. How can you remove a bankruptcy from your credit report? A bankruptcy can affect your credit score and prevent you from getting financing for at least a few years. To avoid these lasting impacts, try taking these steps to achieve an early removal. Your first step is to order a copy of your credit reports from all 3 credit bureaus and check your bankruptcy entry for any mistakes or incomplete information. Bankruptcy is a public record, so it will be listed in the ‘Public Records’ section and the accounts included in bankruptcy will be listed in the ‘Potentially Negative Items’ section. In the event you find an inaccuracy, you can dispute it directly with the credit bureaus. You can do this online or over the phone, but we recommend sending a letter via certified mail for the best results. If you have an older bankruptcy, the credit bureau may not be able to verify the information, in which case it must be removed from your credit report. If they can verify the details, you still have a few more steps you can take to get the bankruptcy removed. Next, if the dispute process doesn’t work, it’s time to follow up with the credit bureau again. This time, however, you’re going to send a procedural request letter. It’s a letter that asks the credit bureau who they verified the bankruptcy with. In most cases, the bureau will state that they reached out to the actual court system. Courts typically don’t verify bankruptcies for any type of credit agency. Here’s where the next step comes in. Now it’s time to go back to the court and check if the credit bureau did in fact go and verify your bankruptcy. It should probably be the same court with which you filed your original bankruptcy but double check the correspondence from the credit bureau to see which one they supposedly contacted. In many cases, the court won’t confirm that they actually verified your bankruptcy. You need to request this information in writing and then send a copy to the credit bureau (don’t forget to keep copies of all correspondence for yourself). Since the court doesn’t have proof that there was any verification process, you can tell them that they have violated the Fair Credit Reporting Act and should remove the bankruptcy. 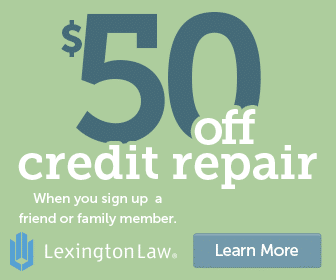 Can a credit repair company help get a bankruptcy removed? Any time you try to dispute a negative item on your credit report, whether it’s a bankruptcy or a credit card late payment, it’s bound to be a long, arduous journey. To save yourself a major headache, consider hiring a professional credit repair company. 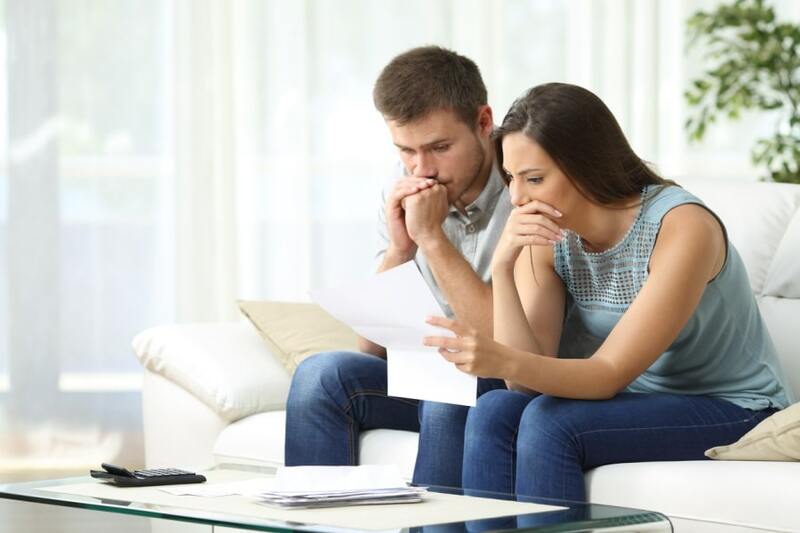 They’ll not only review your bankruptcy entries, but everything else on your credit report as well, so you can benefit from a holistic strategy for repairing your credit. The good news is you won’t have to live with bad credit forever. But, before you start applying for new credit cards, it’s important to correct the habits that lead to bad credit in the first place. You may eventually want to start applying for credit cards, perhaps a secure credit card, especially if you don’t have any positive tradelines list on your credit report. However, this time, you need to make sure you are only using up to 30% of your credit limit and make sure you’re paying off your credit cards in full every month. Most banks or credit unions will approve you for a secured credit card a year or two after filing bankruptcy. Just remember that filing bankruptcy is not the end of the world. Now is the time to learn from your mistakes and start a new chapter in your life. What Is Credit Utilization Ratio?